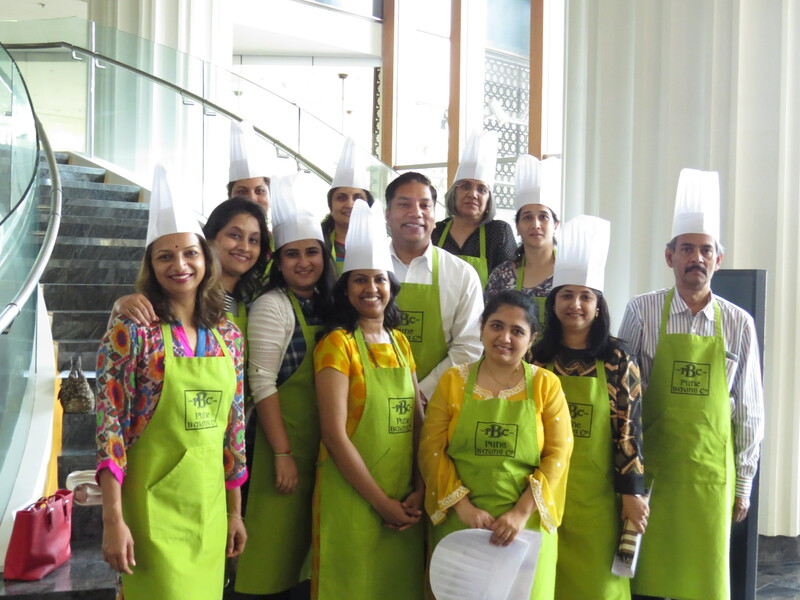 This was an exciting Saturday where Chef Ajmal Salim taught us some amazing recipes at the baking workshop conducted at the JW Marriott, Pune. We have Shot a video of the workshop which is our first attempt , 40 odd minutes of the workshop was shot by Mohammad M which was edited to this crisp 6.40 minutes by him, since its turned out well , plan to shoot for more events in future. This entry was posted in Chocolate workshop at JW Marriott and tagged #foodaddaindia, #Pune #Food #Drink #Nightlife, alto vino, chef ajmal salim, jw marriott pune, jw marrriott, pune baking club, workshop. Bookmark the permalink.